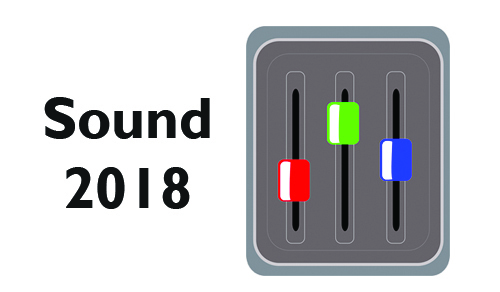 Northern Ireland Screen is seeking applications for its skills development programme, Sound 2018. The programme will provide a training opportunity with Post Production company, Yellowmoon, for one person. The post is open to anyone whose long-term goal is to become a Trainee Dubbing Mixer. Yellowmoon is expanding and is looking to hire personnel across all departments to work on high-end television drama, documentary and feature film projects. This position is a trainee post, jointly funded by Northern Ireland Screen, and is open to anyone with at least 3 months professional experience in the film and television industry. This position is ideal for anyone who aspires to mix it with the best. It’s a supporting role to assist Yellowmoon’s dubbing team in all aspects of sound post production – prepping sessions for mixing, backing up media and the general running duties often associated with trainee positions within the industry. Knowledge of Protools is essential and a third level sound related degree would be an advantage. The successful candidate will be placed on a seven month contract (NLW/NMW) starting in September 2018 but with a view to fulltime employment. A willingness to learn and self-motivation is crucial. Closing date for applications 12pm Friday 10th August 2018. Further information, including application details, can be found here.